Farrar, Straus and Giroux (BYR), 9780374301101, 32pp. When a new red tractor named Daisy joins the team at Stony Meadow Farm, she has trouble adjusting to all of the different chores that must be done. She realizes that she has much to learn. Can she do all of the work on her own? 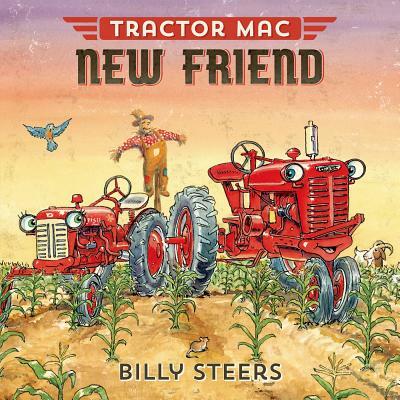 Luckily, Tractor Mac and his friends chop, pull, haul, and drag alongside Daisy until she gets the hang of it. With the help of everyone on the farm, Daisy thinks she will fit right in!